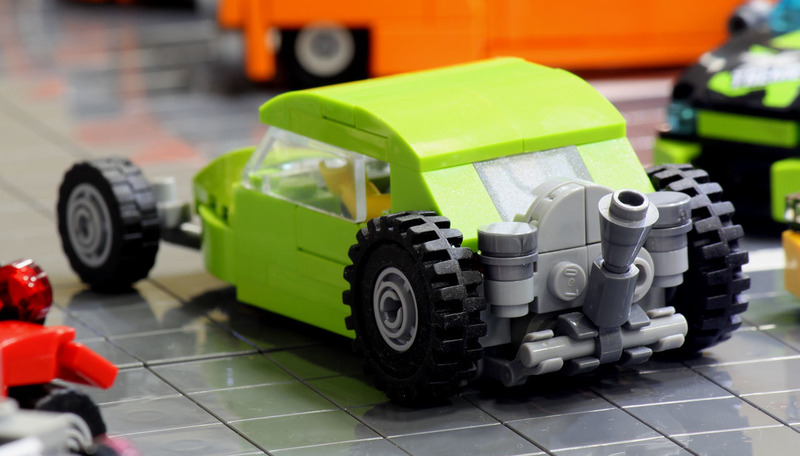 I said Legal Lol. 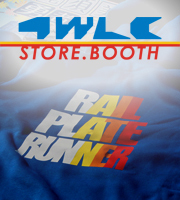 Rail Plate Runner. 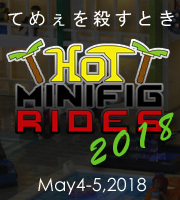 Welcome to Minifig Rides car show. 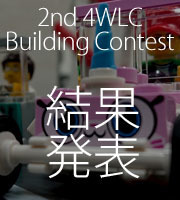 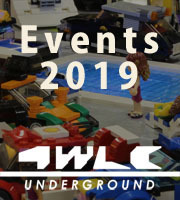 This is how we build....4WLC! 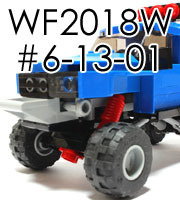 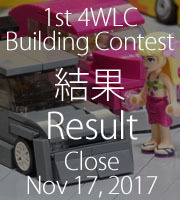 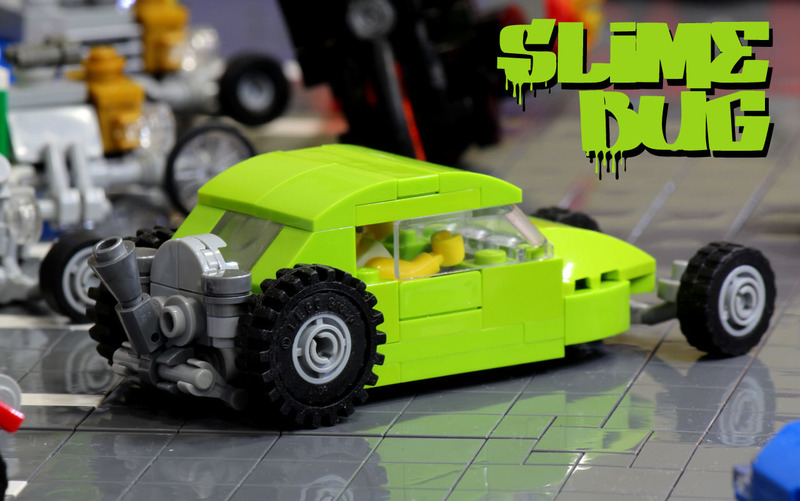 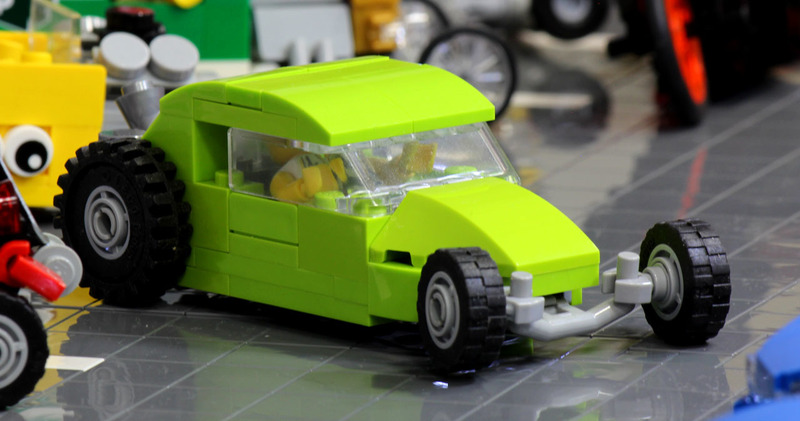 Copyright © 4-Wide Lego Cars Blog - レゴ4幅車ブログ All Rights Reserved.